Think you have a mole on your property? 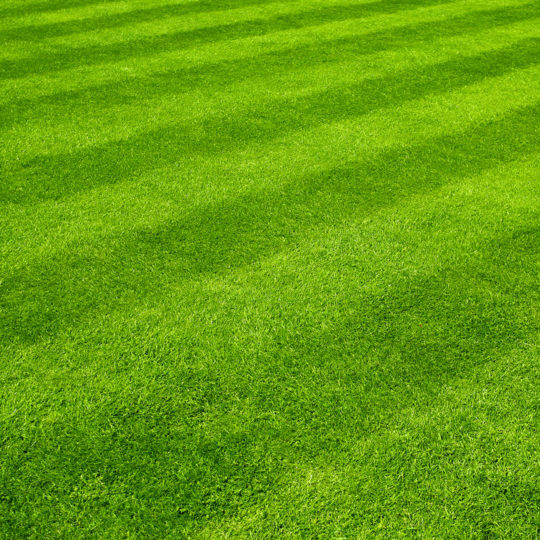 Put Cardinal Lawns on the job and we’ll make it our mission to help rid your property of this pesky problem. This small mammal can easily dig a series of underground tunnels throughout your yard in order to find food, like worms, small insects, and grubs. 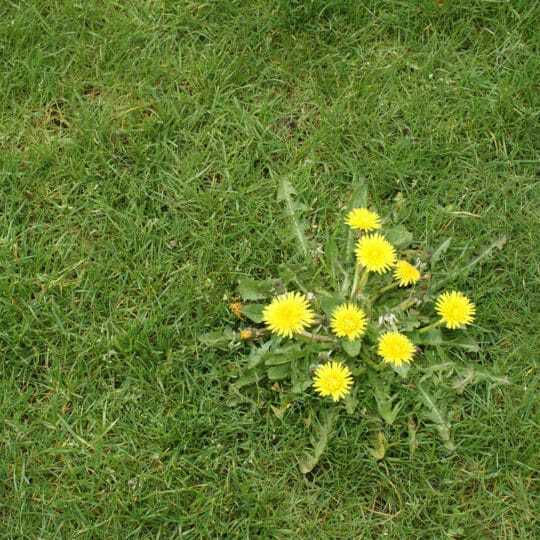 So while they may not be interested in eating the plants in your garden, they can still wreak havoc on your lawn. 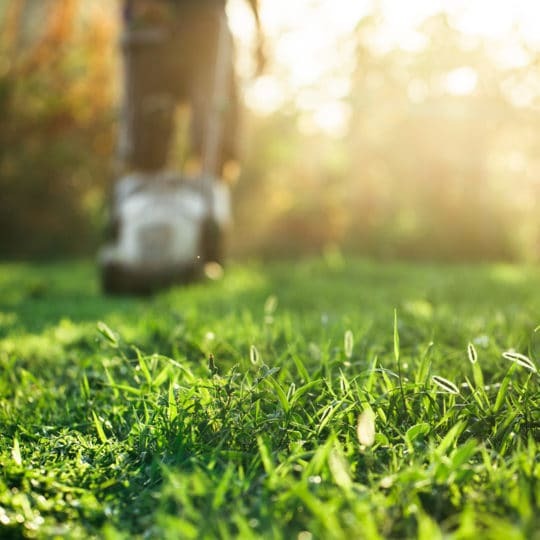 When you start to see mounds of dirt form in your yard, that’s the first sign there may be moles building their tunnels and tearing the root system of your grass and plants apart. 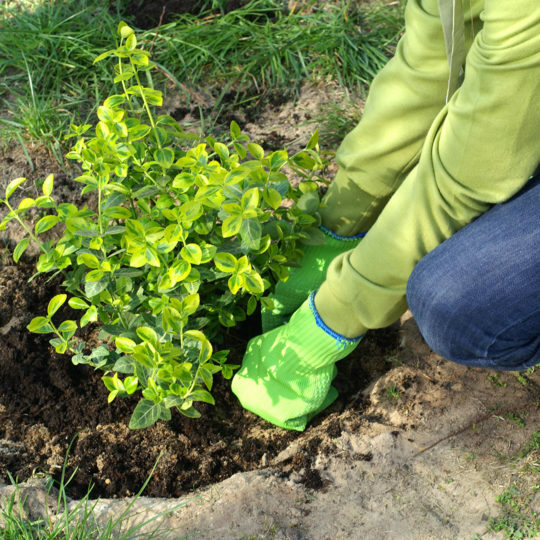 There are a few ways to get moles to vacate your premises. Eliminate their food. 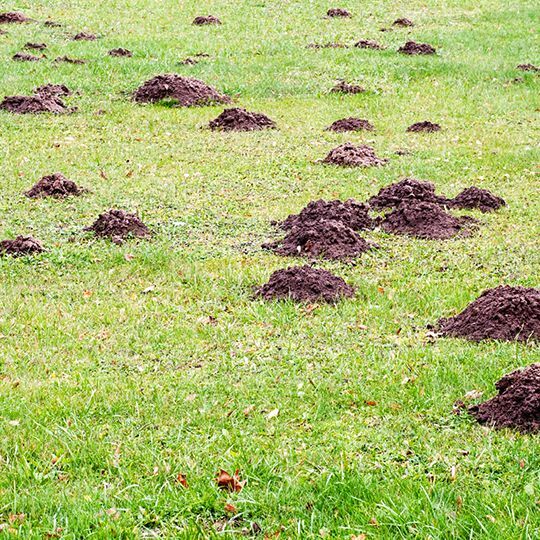 Call on Cardinal Lawns to help with Perimeter Pest and Grub Control, and you’ll also be starving out the moles. There are traps that can be used to permanently eradicate your mole problem. Cardinal Lawns also provides a custom mole repellent spray. This program consists of four applications of a liquid treatment on your lawn and garden beds. Our mole program is 99% effective in driving moles out of your yard. The spray lasts up to four weeks, so we recommend reapplication of the treatment approximately every five weeks for best results. Cardinal Lawns provides residential and commercial mole control services in Columbus, Akron, Cleveland, Ohio and surrounding areas. Call Cardinal Lawns today at 614-808-4446 to learn more about how to take your lawn back from the moles.